Your vehicle is undoubtedly one of the most treasured possessions that you have, and it’s quite essential to keep it in proper condition. It is especially true if you are driving a Mercedes. If there is one thing that you need to be aware of is that the more you put off the fixing of an issue – the more you are going to have to pay for it later on. 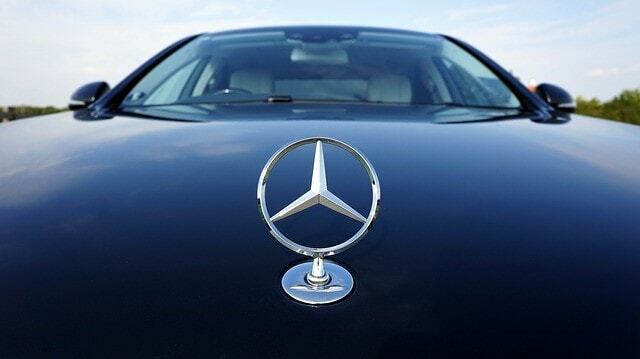 However, finding a reliable Mercedes service in Roseville, CA, might be a challenge. With so many different professionals on the market, how do you know which one is truly worth your money and attention? Here are good tips to take into account. When you get your Mercedes to a Roseville Mercedes repair shop, you have to be as nosy as you can. Of course, that’s the case if you are going to a new place. Now, you may not know much about your car’s anatomy, and that’s completely fine – you don’t need to. Your mechanic, though, has to. If you are in for brake repair – start asking some fundamental questions such as how many miles you have to go through for this to take place. Why is there an issue? Is it serious? How is it repaired? Seasoned Mercedes professionals with experience in handling this particular type of car would be able to answer those in a matter of moments. Having your vehicle for a brake service, while seemingly straightforward, is a task that has to be handled with severe cautious as it’s one of the essential functions of your vehicle. Having specialized equipment is amongst the most important things to look out for when you take your vehicle for a fix, regardless of it’s a tire service or something else. Take a look at the shop – is it clean? Is it well-equipped and organized? Do people working in it have special workplace uniforms? These are the telling signs that you have to be extra vigilant of. However, you should also pay attention to the overall outlook of the venue and make sure that it does stand out, especially if you are driving a more expensive vehicle. The easiest way for someone to pull one over your, regardless of it’s a matter of a reasonably inexpensive tire repair or for something else, is for you to be underinformed. You have to be well aware of the approximate estimation of the service that you are looking for to prevent any issues and any potential con artists. It is quite important. These are just a few tips which will help you identify the best service shops in the area. Of course, it is always best to be entirely aware of what’s wrong with your vehicle – this way you will be able to identify the best person or service that will get you through it. The above are just a few of many tips that you can consider.